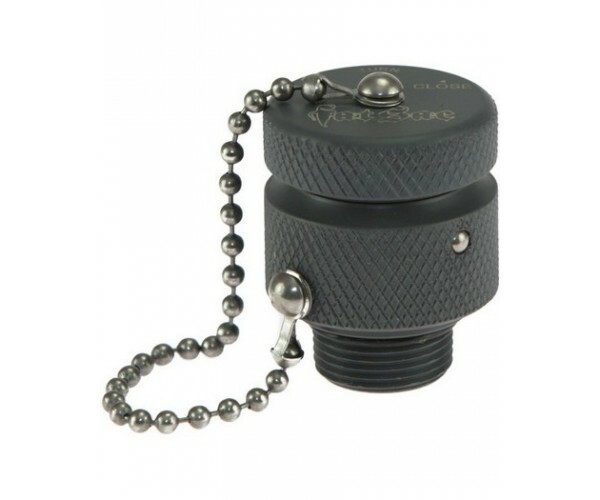 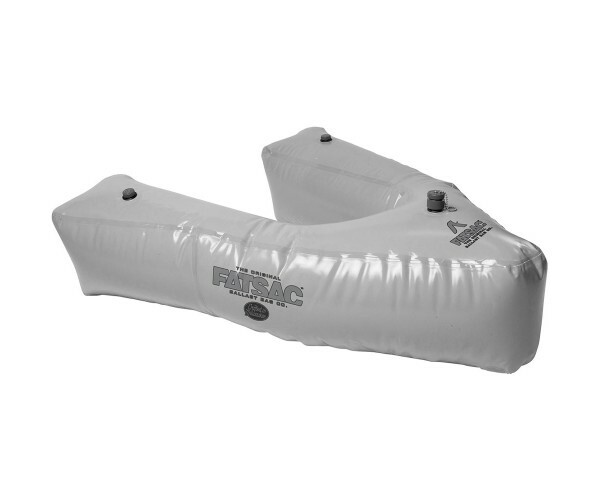 Protect your investment from ending up at the bottom of the lake with the Eight.3 Pump Float with ..
Make a secure, water-tight, yet quickly removable connection with the Fly High 1" Elbow Flo-Rite Q.. 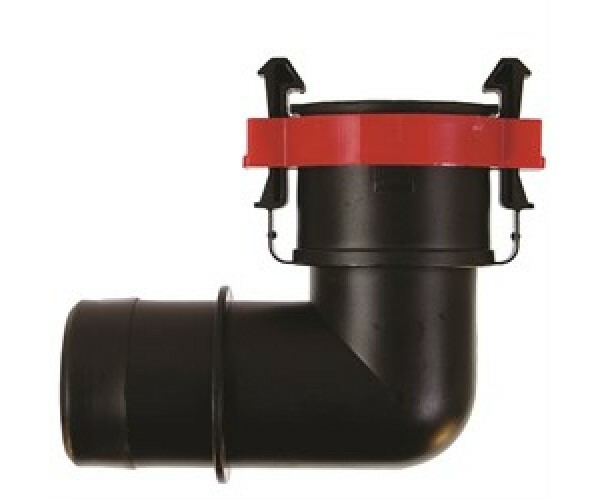 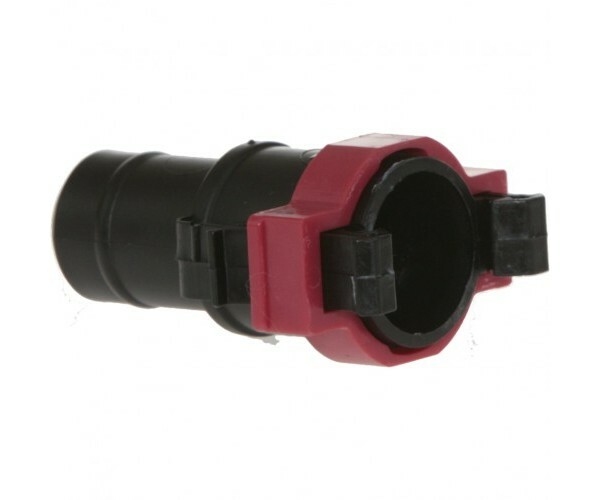 Fly High 1-1/8" Straight Flow-Rite Quick Release Connector makes a secure water tight connection t..
Make a secure, water-tight, yet quickly removable connection with the Fly High 3/4" Elbow Flow-Rit..
Make a secure, water-tight, yet quickly removable connection with the Fly High 3/4" Straight Flo-R.. 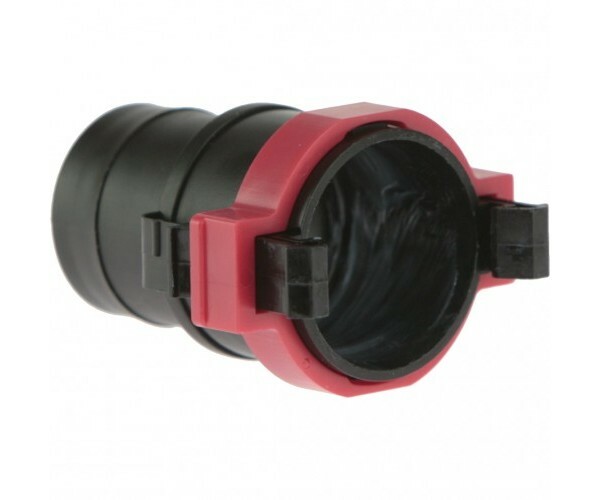 The Fly High W736 3/4" Flow-Rite Quick Release Connect is the male half of the Flow-Rite system th.. 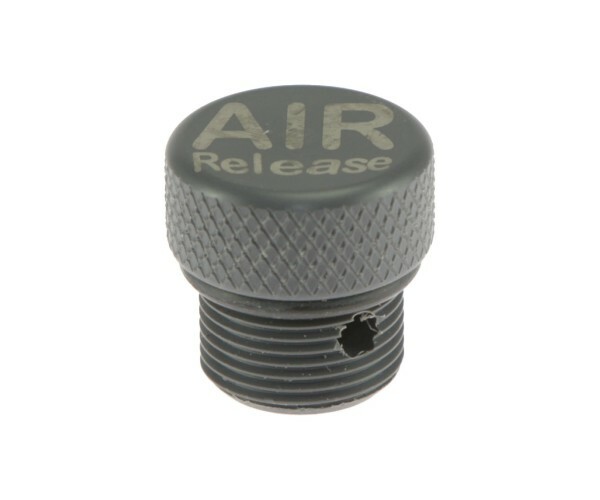 The Air Release plug is a direct replacement for the standard ballast plug used with Fly High wake..
Do you have a “larger” buddy that makes it difficult to balance the weight distribution in your ri.. 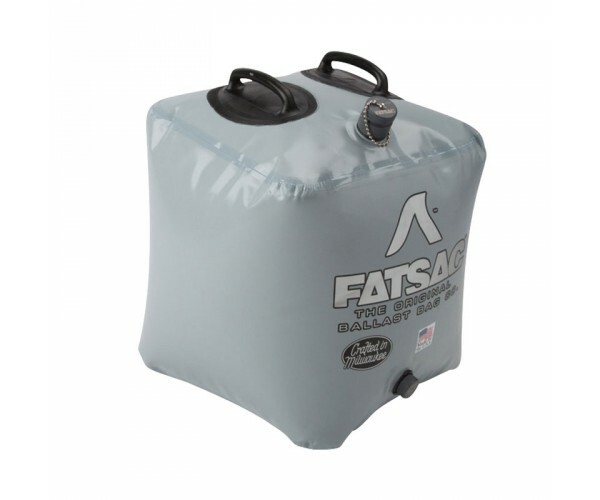 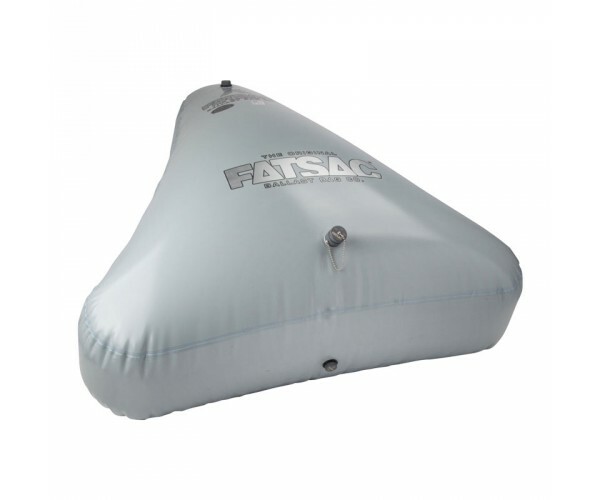 The original Fat Sac redefined and setting new standards. 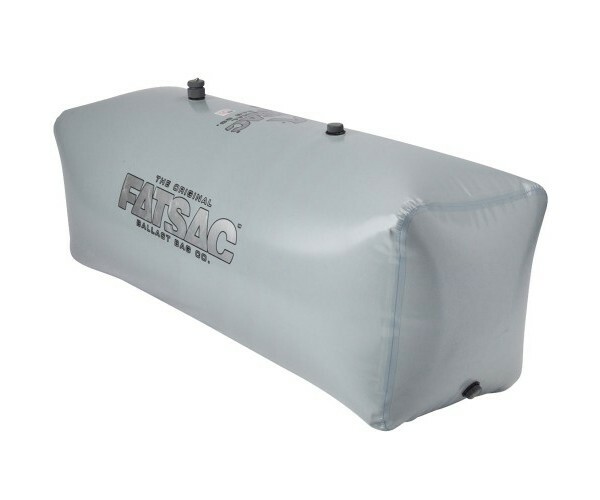 These sacs are the most demanded sacs on.. 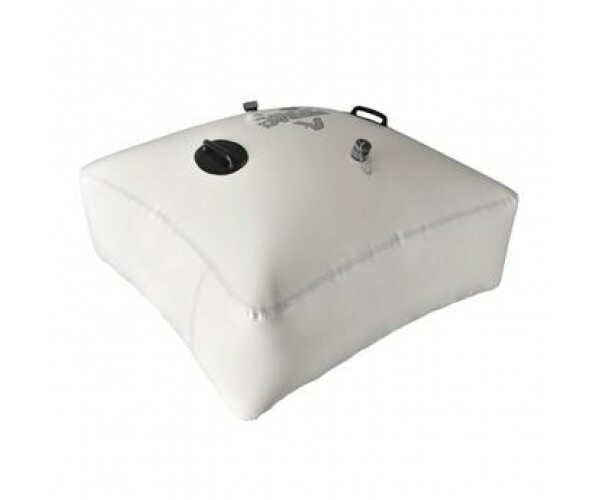 The Gravity Games Rear Sac is built to fit in the compartments of v-drive boats next to the engine.. 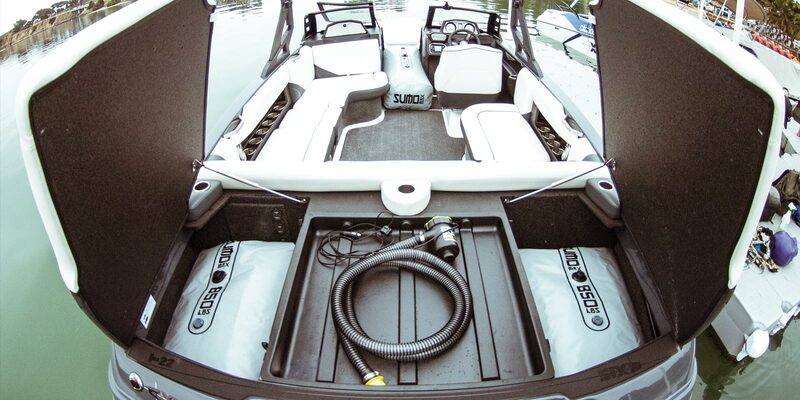 The Pro X Series Integrated Bow Sac is designed to fit under the seats of open bow boats adding ne..
Will conform to fit and fill any rear V-Drive compartment to give youmaximum weight. 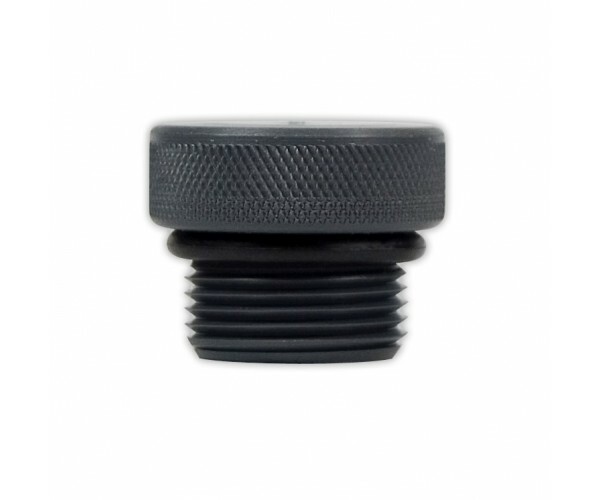 Also will con.. 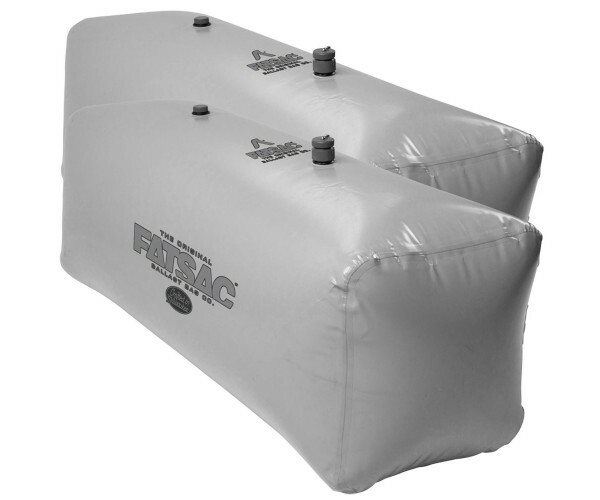 The Pro X Series Side Sacs fit along the side of the engine compartment on inboard boats and they .. 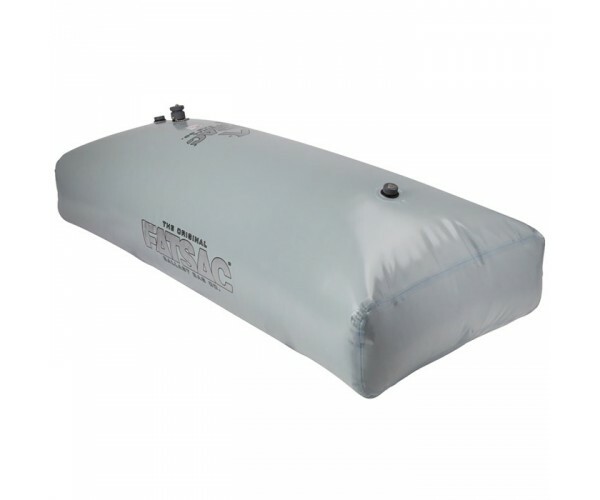 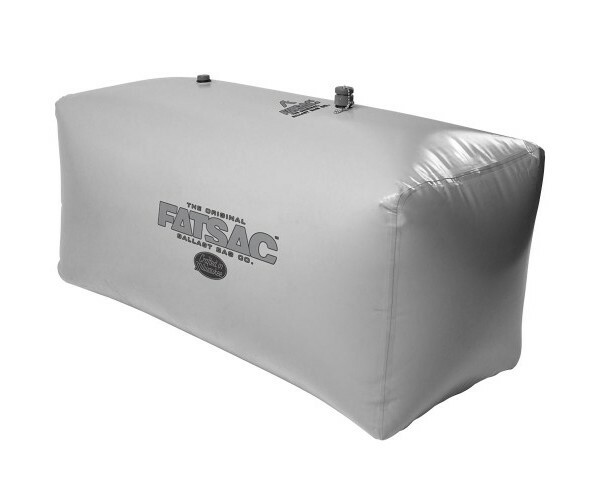 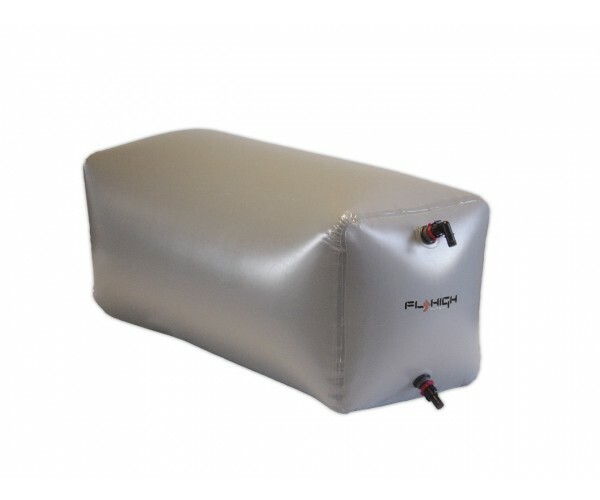 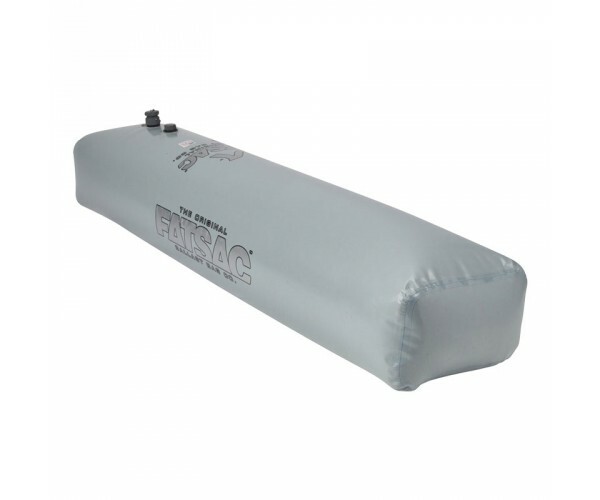 The Pro X Series Tube Sac can be used in the ski locker of your boat or on the floor just forward .. 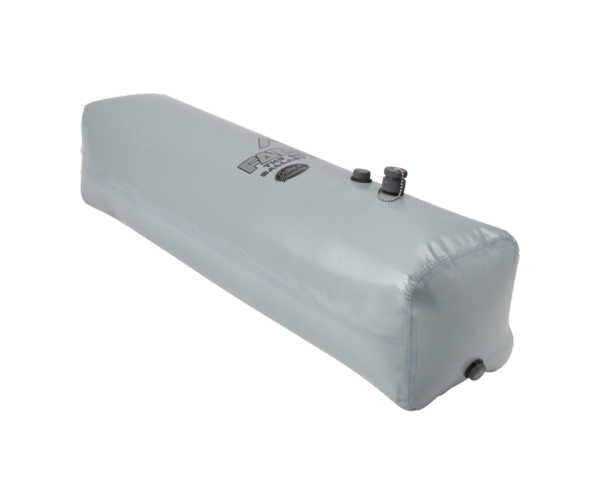 The Pro X Series V-Drive Sacs are exactly what you think they are. 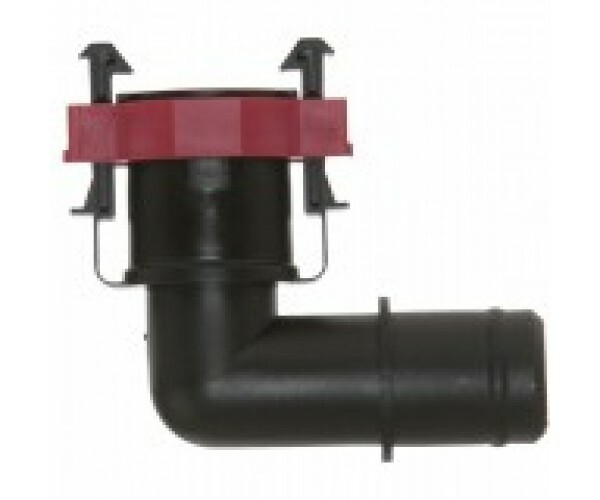 Designed to fit in the compartm.. 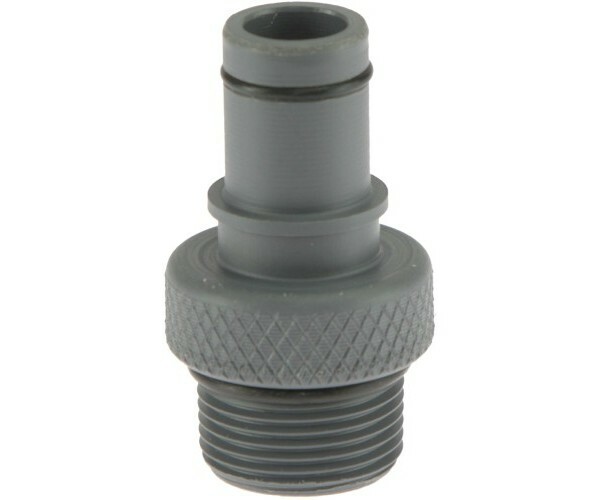 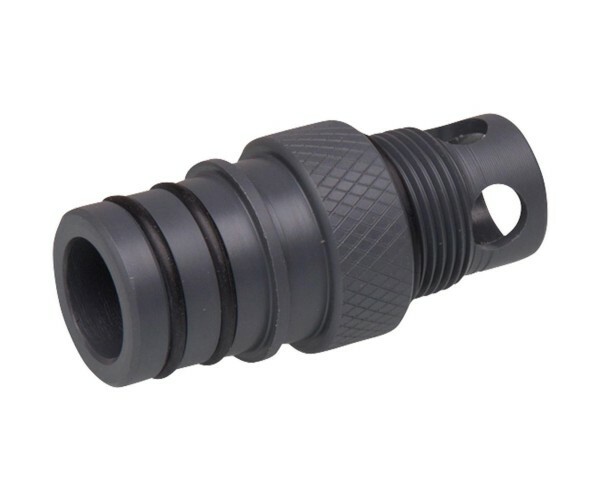 The Fly High Quick Twist / Sac Thread Adapter is the fitting connection that comes with Fly High P..
Special extended length version of Fly High's male quick connect fitting. 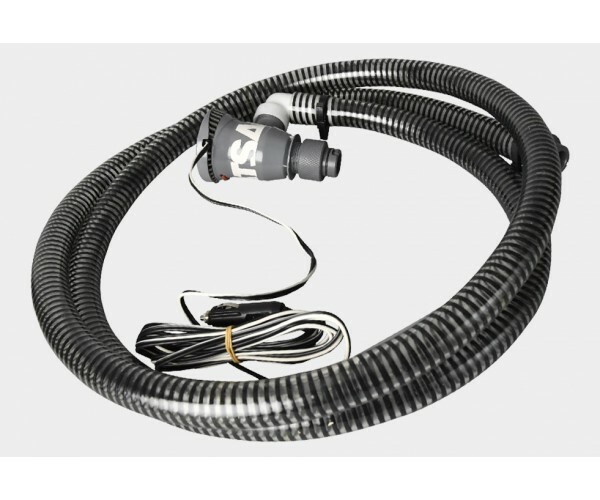 Unique version of the s..
• 2018 New Supa Tsunami Pump, Juiced Edition • The current most lightweight fastest pump from star.. 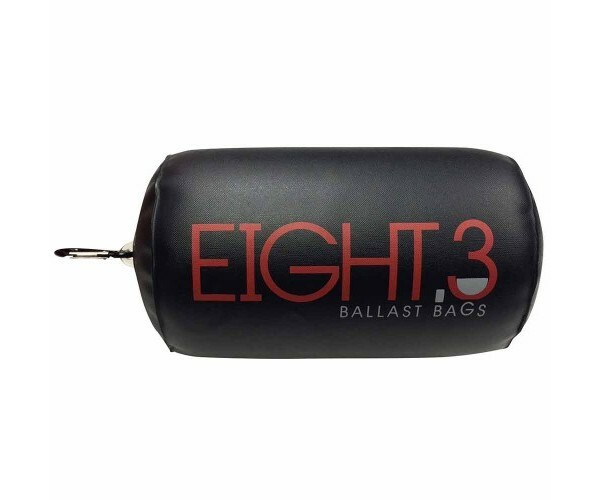 Fly High Replacement Ballast Bag Plug is used to plug unused holes on Fly High Pro-X Series ballas..